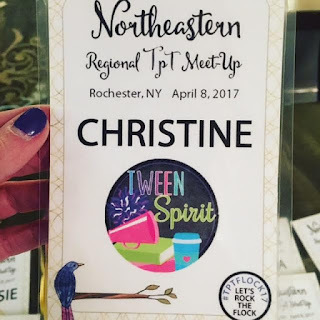 Tween Spirit: Teaching and Raising Tweens: TPT Flock 2017 Recap and Giveaway! 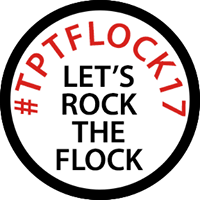 TPT Flock 2017 Recap and Giveaway! AMAZING Teachers Pay Teachers authors! TpTFlock17 was a meet up of teacher-authors/bloggers in Rochester, NY. It was organized by a team of upstate New Yorkers and a few others with roots in the NY region. 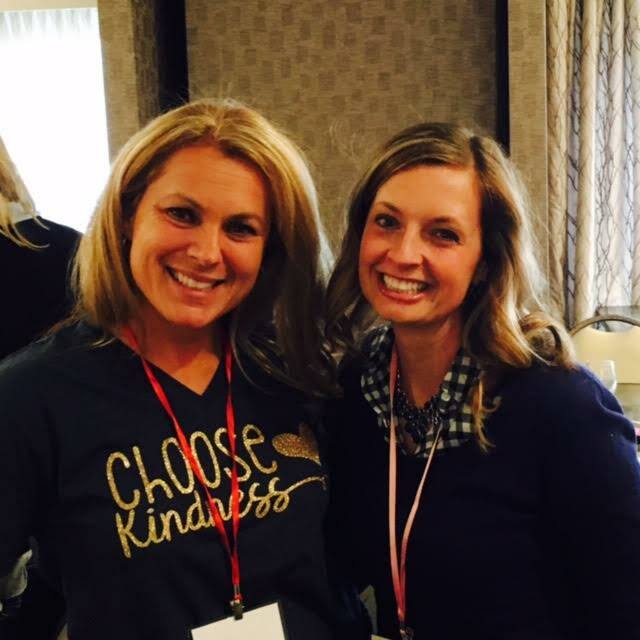 These women pulled together an amazing workshop filled with teaching advice, business advice, and even some TpT "celebrity" sightings! I want to send a shout out to the organizers: Literary Sherri, Tricia's Terrific Teaching Trinkets, A Double Dose of Learning, Brain Waves Instruction, Miss V's Kindercrazies, Selma Dawani, Worth a Thousand Words, and The Classroom Nook! 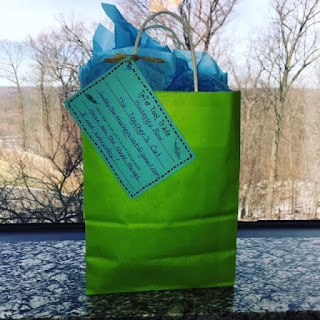 The event was held at the beautiful Woodcliff Resort and Spa in Fairport, NY. We had a group dinner Friday night, then Saturday was filled with workshops on Pinterest, Instagram, Blogging, product creating, and more! 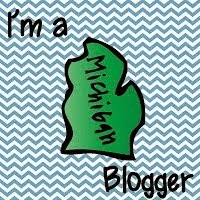 I feel like I need to take a week off from school to sit at a computer and make new products and pins and blogs!!! For me, the best part of the weekend was meeting new people. I had the opportunity to get tips from successful TpTers like Danielle from Study All Knight, Tammy from Juggling ELA, Tabitha from Flapjack Educational Resources, Jamie from The Not So Wimpy Teacher, Erica Bohrer, Karen Jones, and Hallie from Speech Time Fun. 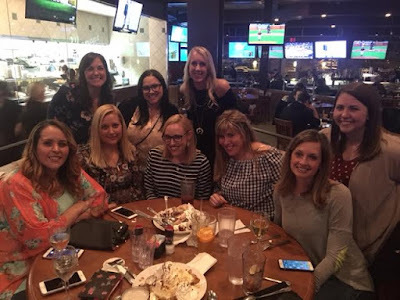 These women are all so helpful and just fun to be around! Staffers from the TpT HQ in NYC were also in attendance! 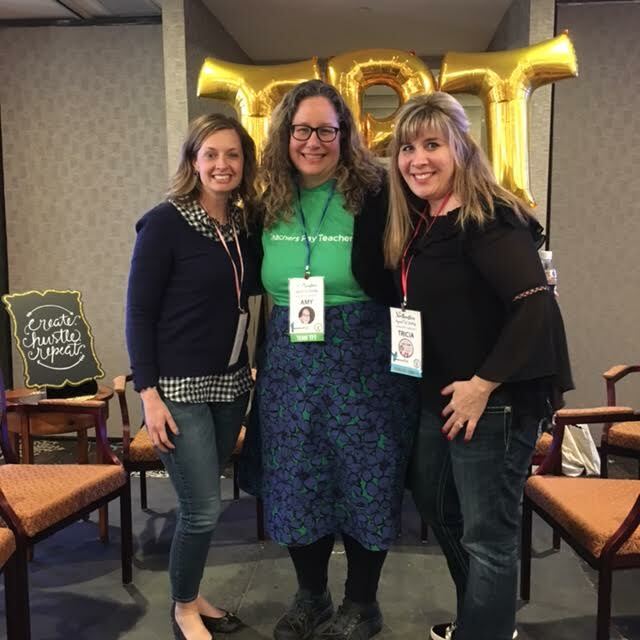 Amy and Elliott led a panel where we were able to ask questions about TpT as sellers and buyers, and they were really listening to our suggestions and concerns. 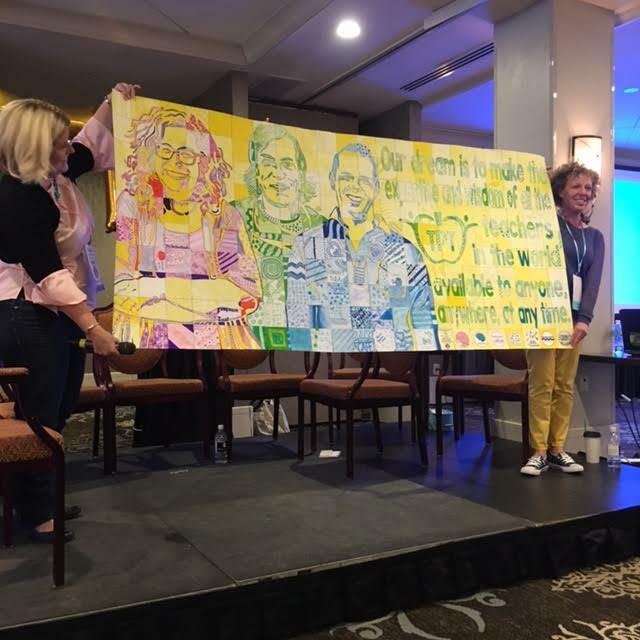 Jenny from Art with Jenny K was the keynote speaker and led us all in an incredible group art project that was revealed at the end of the day! How cool is this creation?? Everyone at the conference made one little square and it turned out THIS cool! Besides taking away TONS of ideas and tips, the gifts and giveaways were amazing! Many of us participated in a gift exchange- items that we all use to make products or our lives easier. I received this fun bag of goodies from The Teacher's Cat filled with Flair Pens, Post It Notes, and a waterbottle. We also received a "swag bag" filled with donations collected from Teachers Pay Teachers, Starbucks, Tailwind, and generous TpT sellers such as Melonheadz, Illumismart, KB3 Teach, Poppydreamz, SillyOMusic, AlinaVDesigns, and Pigknit...just to name a few! 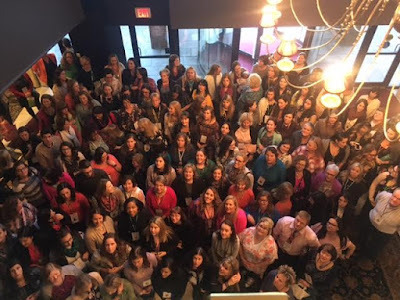 I loved everything about this meetup...it was honestly as good as the full Teachers Pay Teachers conference in the summer...just in a smaller dose. If you are interested or involved in TpT in any way, you HAVE to check out this conference next year. It was well worth my trip from Michigan, and I've already got it on my calendar for April 2018! 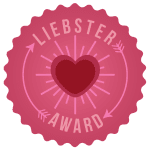 I'm still on cloud nine from all the fun and I want to share the love with you! Comment below for a chance to win a $10 Target gift card by April 30, 2017. 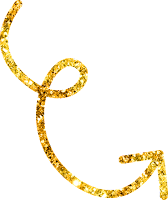 Write a comment about what kinds of things you'd like to see more of on TpT, your favorite resource from my store (or anywhere on TpT:), topics you'd like me to blog about in the future...whatever! On May 1, I'll choose a commenter at random and he/she will win a $10 Target gift card! Super jealous. I wish I can come too, but I'm living in Hong Kong right now, it's too far. But I'm glad to know all of you have fun. Keppy the good work. Nicole! You are the winner of the raffle! Email me at teachwithmrsb@gmail.com to give me your address so I can send you your gift card! Congratulations! Color by Codes are always a big hit with students. My students love activities like color by codes or items that let them express their creativity! I want to attend an event like this so badly, but this one was a little far from South Florida.